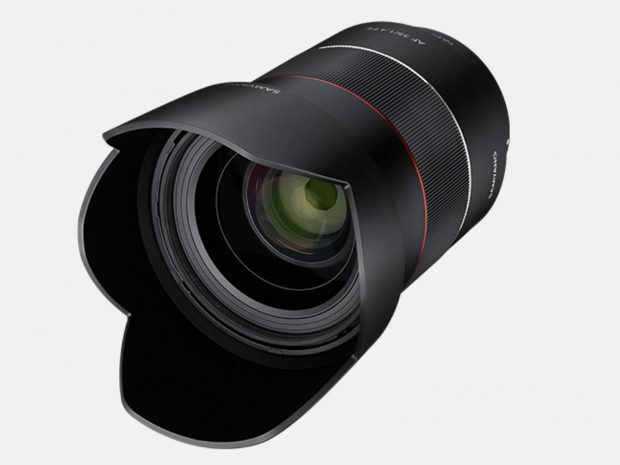 Samyang AF 135mm FE Lens Coming After AF 35mm f/1.4 FE Lens ? According to recently rumors on SAR, Samyang is rumored to announce a new AF 135mm FE lens later this year to early next year. As leaked before, Samyang AF 35mm f/1.4 FE Lens will be announced in next several days & weeks. There are already leaked images & specs of AF 35mm f/1.4 FE lens. Samyang already released three autofocus FE Lens in the past, they are AF 50mm f/1.4 FE, AF 35mm f/2.8 FE, AF 14mm f/2.8 FE. Next Next post: Sony’s new Camera Code “WW940439” Could be RX100 VI, to Be Announced Soon ?